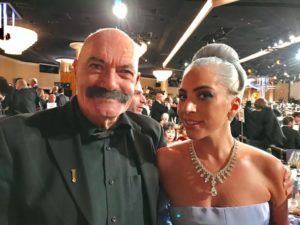 The 2019 Oscar telecast is broadcast live on Sunday, February 24, 5pm on ABC. 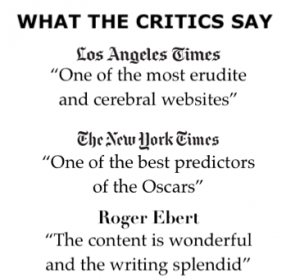 In the next 24 days, we will be running the worst 24 winners of the Best Picture Award, chronologically. Hey, don’t get upset! It’s a matter of taste, and we all love some bad movies, not to mention that a flawed picture may still have some good moment, powerful performance, impressive cinematography, melodic score, stirring visual and sound effects. 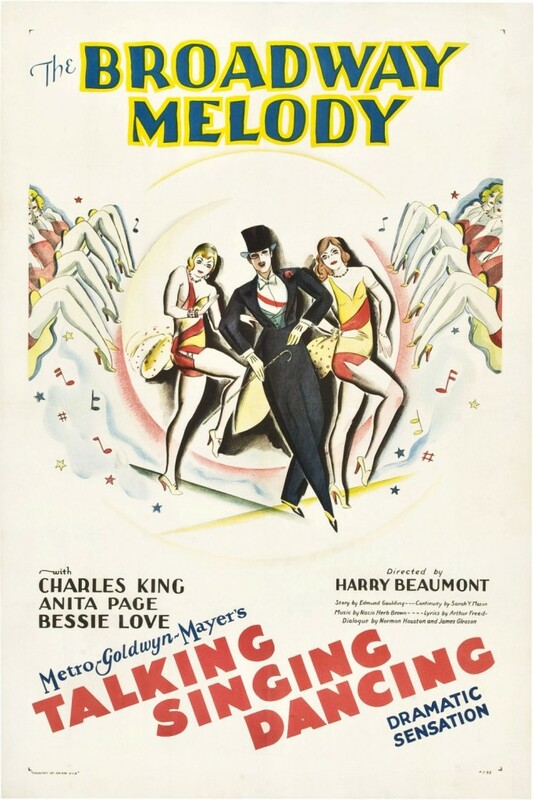 The first Oscar-winning musical, The Broadway Melody, was MGM’s first musical and also the first talking film to be honored by the Academy of Motion Picture Arts and Sciences (AMPAS). Advertised as “All Talking, All Singing, All Dancing,” it also featured the technological innovation of color. One number, “The Wedding of the Painted Doll,” was presented in two colors. A backstage musical, it is the tale of two sisters (Bessie Love and Anita Page), who seek fame in the New York theatre, and in the process fall in love with the same song-and-dance man. 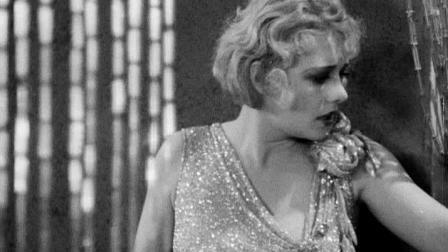 By any standards, the film’s story and characters are cliche-ridden, but in 1929, the novelty of sound, color, and form proved winning. And the Oscar-nominated performance of Bessie Love, as the older, wiser sister who sacrifices herself for her sister’s career, was truly excellent. 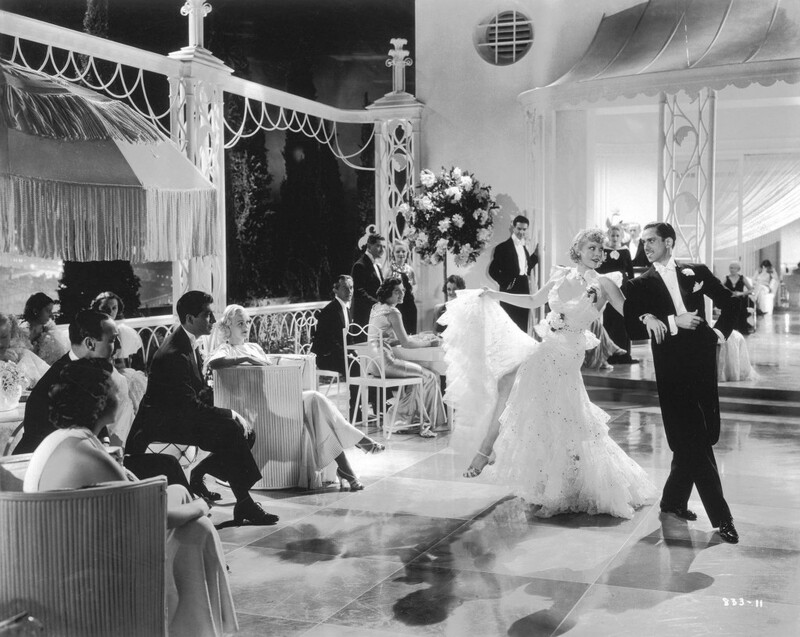 A big-budgeted film, close to half a million dollars, The Broadway Melody opened to rave reviews, soon becoming one of the seasons top money-makers, with over $3 million in domestic rentals. The Broadway Melody was such a box-office hit, that MGM made three more “Broadway Melody” films, of which “The Broadway Melody of 1936,” released in 1935, is considered to be the best. It’s only one of the few sequels to be nominated for Best Picture (“The Godfather, Part II” achieved that distinction in 1974). The supporting cast, particularly Jack Benny, as the columnist, and June Knight, as a no-talent who wants to become an actress, was more impressive than the leads, played by Robert Taylor and Eleanor Powell. The movie won one Oscar, dance direction for David Gould’s sequence, “I’ve Got a Feeling You’re Foolin'” (a category that existed for only a few years). Unlike many of her peers, Bessie Love, a silent screen actress since 1916, had made an easy transition to sound. The musical boasted wonderful score from the team of Nacio Herb Brown and Arthur Freed score. Some of the songs would become standard, such as You Were Meant for Me, and the title tune. There was one sequence in Technicolor, a lavish, Ziegfeld-like production number, titled “Wedding of the Painted Doll. MGM’s then young production chief, Irving Thalberg, saw this number and thought it was too static, and so director Harry Beaumont had to shoot it all over again. 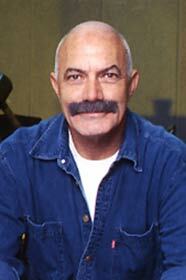 Douglas Shearer (actress Norma’s brother), who was in charge of sound at MGM, suggested to reuse the original recording, thus beginning the technique of pre-recording music for musical numbers. MGM promoted the film when it opened in February 1929, by decorating the exteriors of theaters with signs “100 Percent All Talking! 100 Percent All Singing! 100 Percent All Dancing! The picture made a huge amount of money, over $5 million (over $120 million at present, if adjusted to inflation) . The movie opens with Eddie Kearns debuting “The Broadway Melody.” He tells some chorus girls he’s brought the Mahoney Sisters to New York to perform it with him in Francis Zanfield’s latest revue. Hank, the older sister, prides herself on her business sense, while Queenie is lauded for her beauty. Their Uncle Jed arrives to tell them he’s gotten them a job with a 30-week traveling show. Hank tells him they’re not interested but he says he’ll give them time to think it over. Eddie, who is engaged to Hank, sees Queenie for the first time since she was a girl and is instantly taken with her. Zanfield isn’t interested in it but says he might have a use for Queenie, who begs him to give Hank a part as well. Eddie witnesses this exchange and becomes even more enamored of Queenie for her devotion to her sister. During dress rehearsal, Zanfield says the pacing is too slow for “The Broadway Melody” and cuts Hank and Queenie from the number. Meanwhile, another girl is injured and Queenie replaces her. Hank is upset that Queenie is building her success on her looks rather than her talent. Queenie spends a lot of time with Jock, of which Hank and Eddie fervently disapprove. They forbid her to see him, which creates conflict between the sisters. Queenie is only with Jock to fight growing feelings for Eddie, but Hank thinks she’s setting herself up to be hurt. Eventually, Eddie and Queenie confess their love for each other, but Queenie, unwilling to break her sister’s heart, runs off to Jock once again. Hank berates Eddie for letting Queenie run away and tells him to go after her. She calls Uncle Jed to accept the job with the 30-week show. When Queenie resists Jock’s advances, he gets upset and abusive. Queenie runs to Eddie and leaves Jock and the party behind. Hank and Uncle Jed await the arrival of Queenie and Eddie from their honeymoon. The relationship between the sisters is on the mend but there is discomfort between Hank and Eddie. Queenie announces she’s through with show business and will settle down in their new house. After Hank leaves with her new partner and Uncle Jed, Queenie laments the fact that her sister hasn’t found the happiness she deserves. In the final scene, a distraught Hank is on her way to the train station.